Get to Know Our 1000th Member! The Hostwriter Prize: Here come….the finalists! 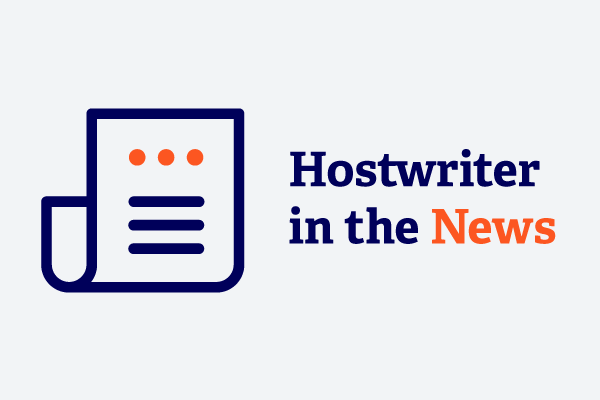 Hostwriter – Our First Week Online!